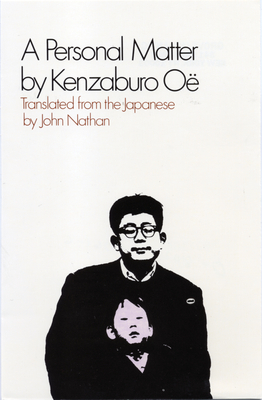 Kenzaburo Oe, the winner of the 1994 Nobel Prize for Literature, is internationally acclaimed as one of the most important and influential post-World War II writers, known for his powerful accounts of the atomic bombing of Hiroshima and his own struggle to come to terms with a mentally handicapped son. The Swedish Academy lauded Oe for his "poetic force that] creates an imagined world where life and myth condense to form a disconcerting picture of the human predicament today." His most popular book, A Personal Matter is the story of Bird, a frustrated intellectual in a failing marriage whose Utopian dream is shattered when his wife gives birth to a brain-damaged child. "In writing novels there is no substitute for maturity and moral awareness. Kenzaburo Oe has both." --Alan Levensohn, Christian Science Monitor.